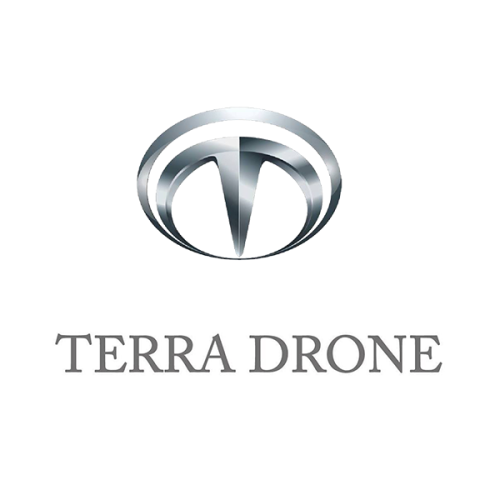 Terra Drone established in 2016, is a leading global commercial drone technology company and is headquartered in Tokyo. The company has 10 subsidiaries in Japan, APAC, EU, Africa, North America, and South America. 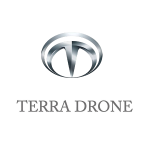 Terra Drone mainly focuses on Mining, Construction, Energy Utility, and Oil & Gas applications. For these industries, Terra Drone provides turn key packages including cutting-edge hardware, software, service on site, and UTM (Unmanned Traffic Management). The group company, Terra Motors, manufactures and sells innovative electric two wheelers and three wheelers throughout Asia. Sales figures are above 30,000 per unit. Depending on project requirements, data product offerings include three-dimensional models, sectional view and volumetric calculations. The cost of method is one fifth and the time can be as low as one tenth of conventional surveying methods. Terra Drone can provide forest survey services with laser equipped UAV. Surveying with the laser enables measurement and identification of forestry areas that are difficult to measure with aerial photogrammetry. Terra Drone provides accurate deliverable with our long withstanding performance UAV. UAVs effectively collect accurate data from an entire open pit operation and generate client specific deliverables including progress monitoring, mapping data of an entire mining site, and measurement of extraction volumes. SLAM (Simultaneous Localisation and Mapping) technology and crack sensing technology make it possible for drones to deliver inspection services as the same or even better than traditional methods at a comparatively low cost. Service ensures inspection are conducted safely and reduces both time and cost for the operator. These benefits are available to facilities onshore and offshore as our technology can withstand all conditions. The cooperation between Terra Drone, with its broad network and innovative technologies and Inkonova, the eminent company for mining drone services contributes to the rapid and further technical improvements for underground safety and productivity.